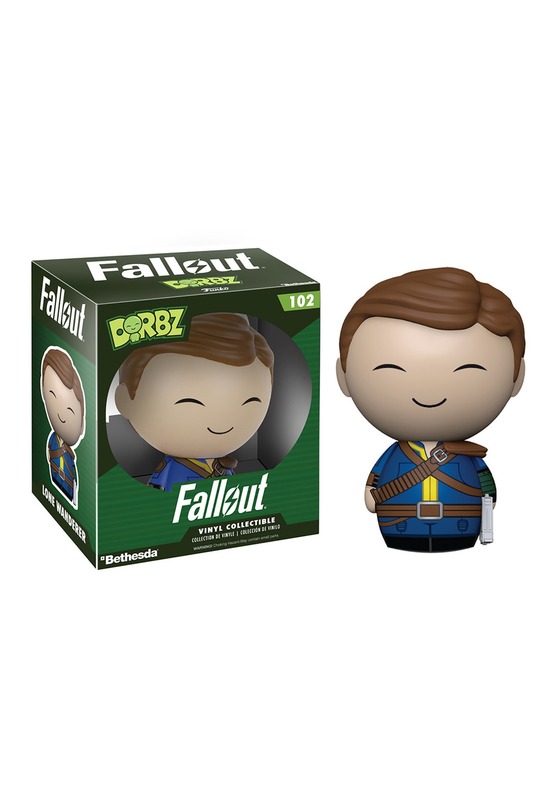 This Dorbz Fallout Male Lone Wanderer Vinyl Figure is all set to head out into the wasteland! He's got a chipper smile on his face and he's even brought along his favorite handgun to take care of any deathclaws and super mutants that you might run into during your travels in the post-apocalyptic world. When you're all done traversing through the rubble, you can place him next to the rest of your video game collectibles.